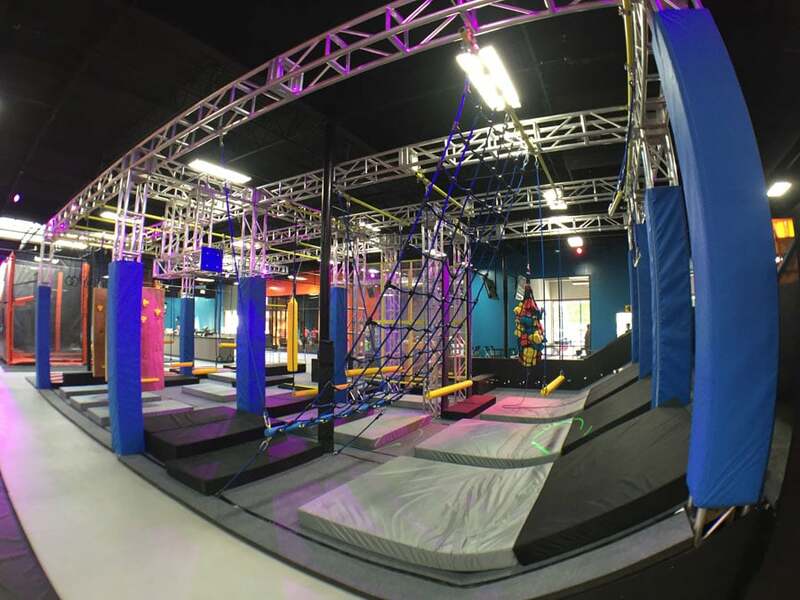 Urban Air Park, is a US based trampoline and adventure park franchise brand. In early 2017 they have begun announcing plans to open several facilities which will feature indoor skydiving. This location in Dublin, Ohio will feature a recirculating wind tunnel.